Congress claims on Rafale are easy to disprove. Why isn’t the BJP doing so? The poor handling of the Rafale issue in an election year could prove dear to the ruling party. For the past six months or so, the Rafale deal has been at the centre of national politics. The main Opposition party, Congress, and its President, Rahul Gandhi, are leaving no stone unturned to project the agreement as a national scam. India’s common man may not be aware of the technical details involved in a defence deal, and it is here that the Congress has been trying to create confusion in the minds of people. It is critical for the Union government and the party in power to explain these technicalities to the public in a simple language. Terms such as ‘fly away condition’, ‘L-1’, ‘govt to govt deal’, ‘offset’, difference between memorandum of understanding and actual signing of contract, the role of Reliance — these are some of the topics on which proper explanation needs to provided. But the Union government and the BJP has been way too sluggish, allowing the Congress to paint the deal as a scam. Over the past decade or so, India’s air power has been diminishing. The idea to buy fighter jets for the Indian Air Force has been around since 2001. A proposal to buy Medium Multi-Role Combat Aircraft (MMRCA) was sent by the Indian Air Force to the Government of India in 2007. Subsequently, tender for 126 MMRCA fighters was issued by the government. 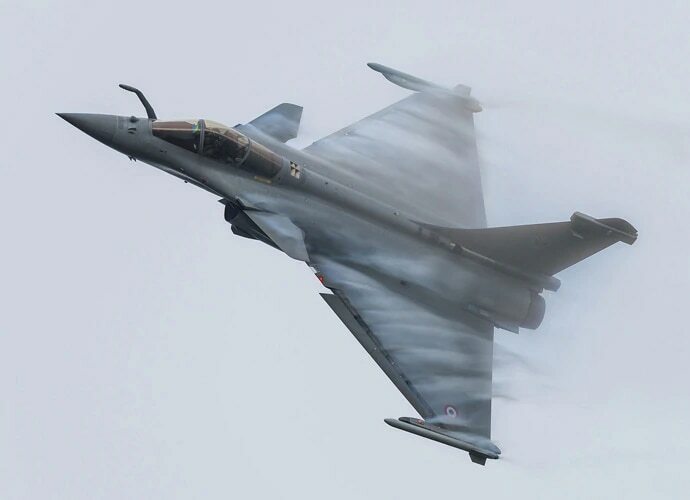 Lockheed Martin's F-16s, Eurofighter Typhoon, Russia's MiG-35, Sweden’s Gripen, Boeing's F/A-18s and Dassault Aviation’s Rafale were the main contenders for the contract. A detailed process was followed, and in December 2012, Dassault Aviation emerged as L-1 (lowest bidder). In the original UPA era deal, 18 planes were to be manufactured in France. These planes were supposed to be delivered in a “fly-away” condition, completely built by Dassault in France. The remaining 108 fighter planes were to be made in India, in partnership with the Hindustan Aeronautics Ltd. In 2012, once Dassault was selected as L-1winner, it started signing offset agreements with Indian partners, including Reliance. 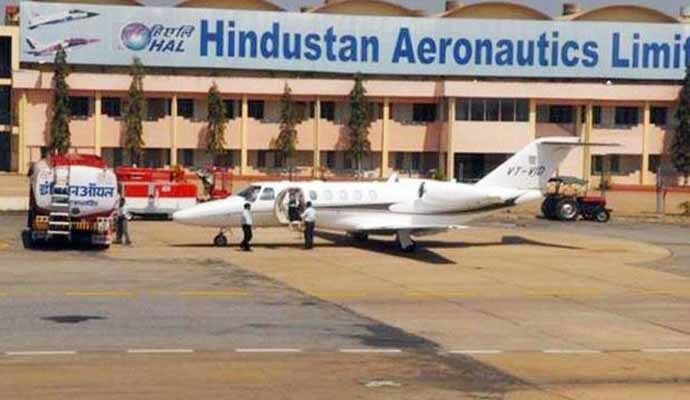 In 2013 though, the negotiations between Dassault and HAL reached a standoff, where the French firm informed the Ministry of Defence that it could not be held responsible for the 108 aircraft to be produced by HAL. As per the deal, the MoD wanted HAL as the prime integrator for the 108 fighter planes. Daussalt, on the other hand wanted freedom to decide the level up to which the HAL had to be involved in the scheme of things. Subsequently, because of the standoff, the negotiations could not reach any logical conclusion, and the deal was not signed under the UPA govt. In the current attack on the Modi government, the Congress is quoting this very deal, which never got signed. Indian Air Force needs 42 squadrons of fighter jets for the safety of our airspace. By the time the NDA came to power in 2014, this strength had depleted to 34 squadrons. In order to bridge this gap, PM Modi renegotiated the stuck deal with Dassault. The number of fighter planes to be purchased by Dassault was increased from 18 to 36, because of this security requirement. Subsequently, to meet its offset requirements, Dassault signed agreements with 72 Indian companies — Reliance was just one of them. BJP spokespersons have not been able to clarify properly that the exact deal was signed on September 23, 2016, and not on April 10, 2015, when PM Modi had gone to Paris. In April 2015, the NDA govt had only shown its intent to go for a govt to govt deal with France, while the exact deal was signed in September 2016, after the Cabinet Committee on Security’s (CCS) approval. This point is critical, as the Prime Minister has been accused of signing the deal without CCS approval. Reliance was in consideration for the offset work both during UPA as well as NDA. Under the UPA regime, the defence segment of the company was headed by Mukesh Ambani, whereas in the NDA regime, it was transferred to Anil Ambani. The government of the day has clarified multiple times that it has no role to play in offset contracts being given by Dassault to different vendors. But the main opposition party continues to question the government, based on statements given by former French president François Hollande and news published in French media. However, the former French president, the current French government as well as Dassault have reiterated the stand of the Indian government. 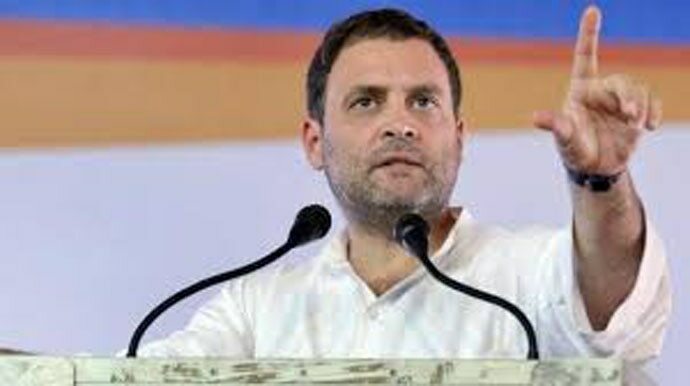 The government should be grateful to Rahul Gandhi for weakened his arguments himself, by quoting different proposed prices of one fighter plane under the UPA regime in his public speeches. But this does not exonerate the BJP and the NDA government from having a very poor communication strategy. Their response has been reactive rather than pro-active. Whenever there is any news report or press conference by the Congress questioning the NDA government, they do a counter press conference. But seldom do they try on their own to educate the public at large about this deal. What is stopping the government from creating info graphics and small videos on this subject in India languages? Apart from Finance Minister Arun Jaitley, the rest of communication team of the govt has talked less on facts and more on rhetoric on this subject. 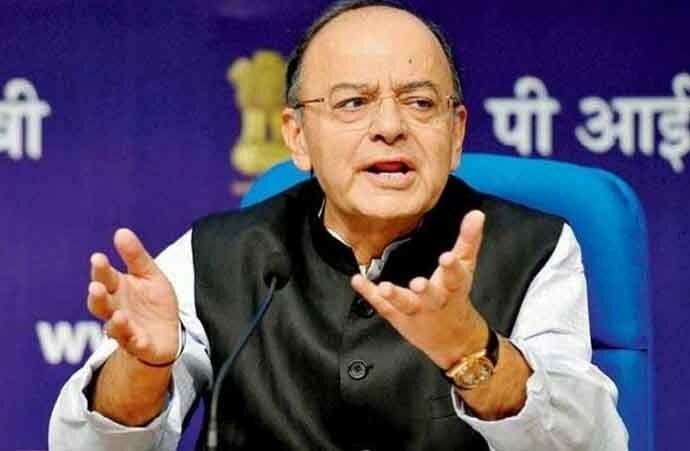 In the recent past, Jaitley has given a couple of interviews on this deal, where he has restricted himself to facts and provided clarifications on different questions. It looks like that other than the Finance Minister, no other spokesperson is well-versed on the subject. In fact, people on social media seem much more aware than official party representatives. The BJP and the government must realise that as far as corruption is concerned, public perception about the NDA is way better than the UPA. That is the only reason why people still have faith in the current government. As the country heads towards 2019 Lok Sabha elections, it is the duty of party communicators to become proactive, and start winning perception battles on the topic of Rafale.